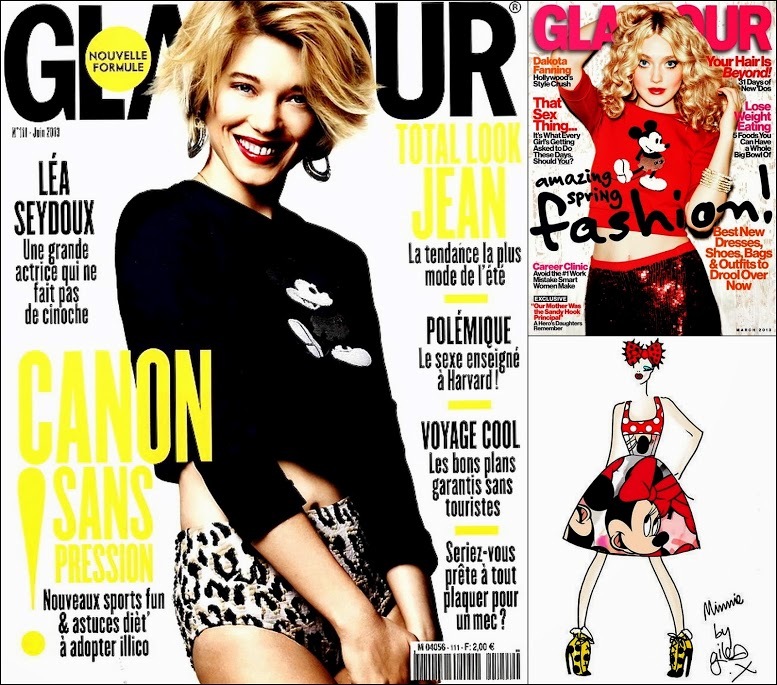 Every few seasons, we see an influx of stylish girls who just love stepping out in clothing emblazoned with retro animated characters. 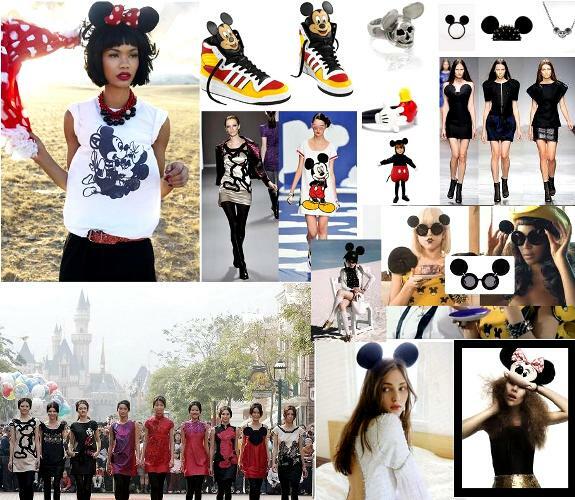 We’ve seen it with Phillip Lim‘s superhero collection, Givenchy’s current Bambi items, and Marc Jacobs’ Spring 2013 Mickey Mouse collection. 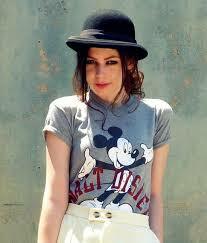 Jacobs has long made his affinity for the classic character known (he memorably took his final bow at the end of his Spring 2007 show wearing a basic vintage Mickey tee), but unlike Riccardo Tisci‘s recent Bambi push, we’ve seen stylish ladies wearing Mickey T-shirts and sweatshirts for years, both in the street and in entertainment. So, how can you wear the Mickey Mouse fashion trend without looking like you were forced to spend a week in the Magic Kingdom or Epcot? For one thing, keep its vintage. Meaning: Don’t walk into your local Disney store and buy something that is brand-new. Instead, troll sites like Etsy, eBay, Bib & Tuck, and Poshmark for cool old-school styles. In terms of styling tips, check out the gallery above to see how fashion stars wear Mickey Mouse tops, then head over to 7 vintage styles to buy now, hand-picked by us! This mouse is pop and gives you a retro look. There are no pants with his face on it, even if many people would use them and be happy, like me. It looks better on oversized shirts with shorts or leggings, or maybe very skinny jeans, but if you use oversized shirts is important to don’t use baggy pants because you’ll look huge. You know, casual, relaxed, but not THAT relaxed.